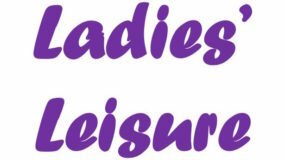 Ladies’ Leisure Group is a small group of ‘mature’ ladies who meet every Thursday afternoon between 2 and 4.30 p.m. We have been in existence for almost 20 years. 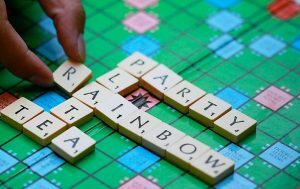 In our younger days we played badminton but in more recent years we have settled for Scrabble and Rummikub and the occasional game of Upwords. We pay the princely sum of £1.00 per week – not applicable if you don’t attend – and we distribute the money to charities of our choice – during the last year we have supported Essex Air Ambulance and the R.N.L.I. We occasionally go to Reids restaurant for a Thursday lunch before our meeting and we always have a Christmas lunch at Reids. Although we consider ourselves a social group we end our meeting with a short ‘quiet time’, led by one of our church members, which gives us time to pause and think about life and how best to live it, and to encourage each other along the way. 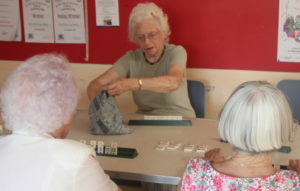 We are a friendly, happy group – with a lot of laughter during the afternoon – and are always delighted to include new members in our friendship and fellowship circle. Just turn up on the day and you will be made very welcome.